& Other Stories is the latest addition to the H&M Group designs collections. I love the & Other Stories style, created from ateliers in Paris and Stockholm. The & Other Stories brand has great attention to detail and quality, here are 16 items on my & Other Stories current wishlist, including some of their beautiful shoes, bags, accessories, beauty, and clothing. Embroidery Soft Bra in Red Dark or Black. A soft, sheer see-through bra with a notable embroidery detailing and unique back design. I love this art deco inspired, romantic and feminine design. 2. Gold Ankle Strap Pumps. 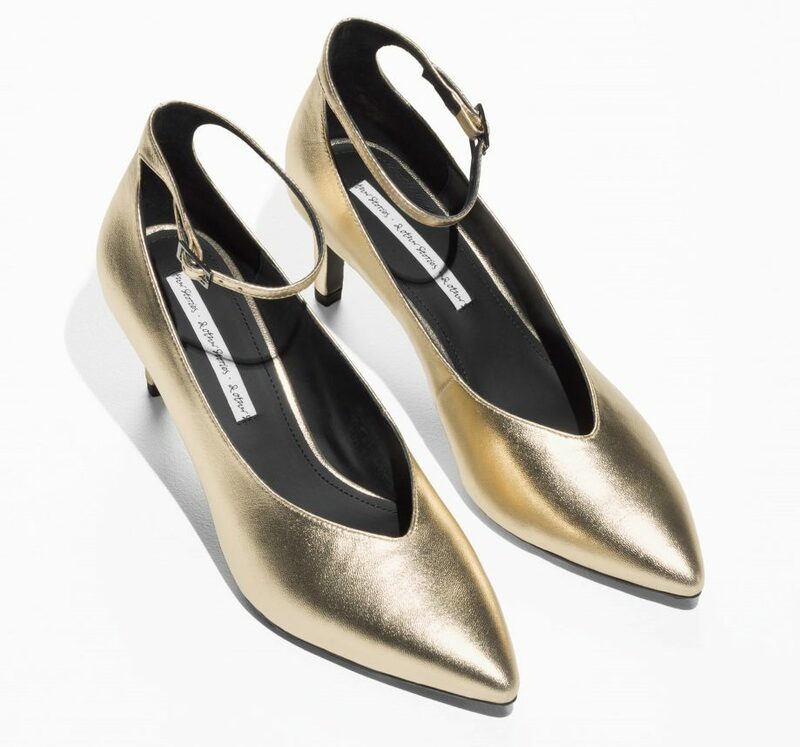 Golden shine covers this sleek pump, featuring an ankle strap, v-shaped décolletage and pointed toe. Christmas party heels with a wow factor that I could actually walk in! 3. & 4. 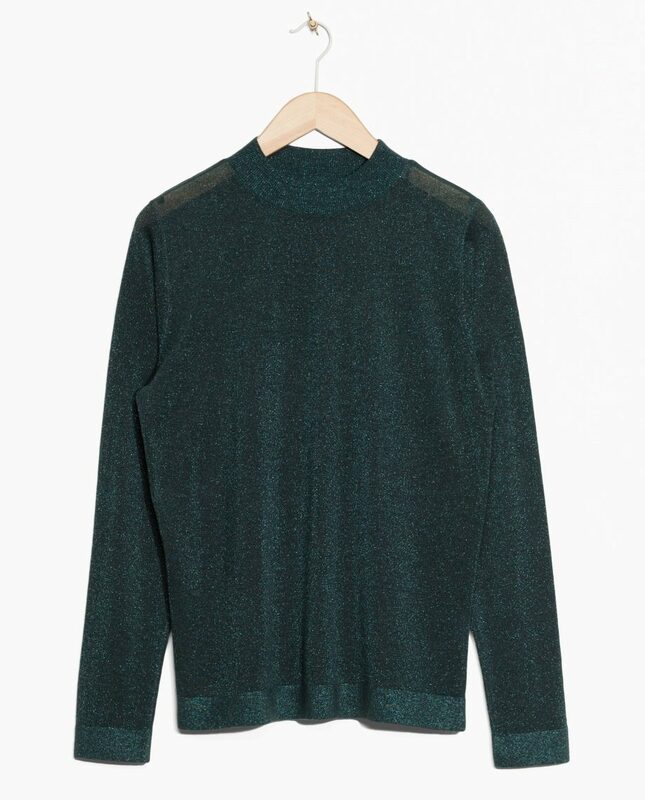 Fine Glittery Knit in Green or Grey. Featuring a raised collar and ribbed hemline, this glittery lightweight knit is an updated version of the hero piece we all need in our wardrobes. Worn with their Pleated Emerald Skirt. In an eye-catching emerald green and metallic blend, this below the knee skirt features a contemporary pleated design. Dramatic and spectacular! 5. 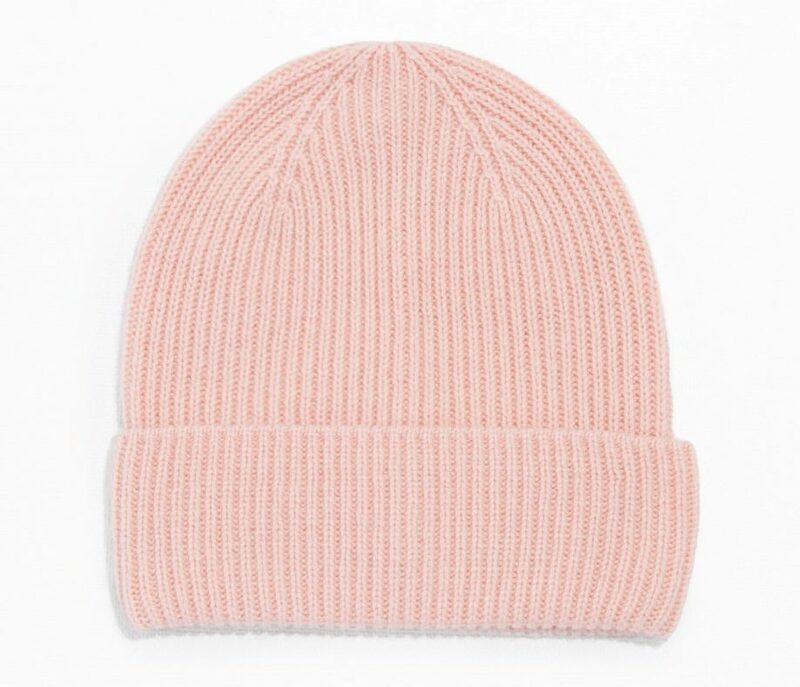 Cashmere Beanie is available in Pale Pink, Burgundy, Grey or Black. A luxuriously soft cashmere beanie featuring a clean and simple design. 6. Hand Cream Kit. Luxurious hand creams put together in a 3-in-1 mini kit, featuring Arabesque Wood, Punk Bouquet and Sardonyx Fire. Unique scents for my dry winter hands. 7. Striped A-Line Skirt in Black/Glitter, Black or Plum/Glitter. A striped texture and a full A-line silhouette meet in this partially sheer and glittery skirt. 8. 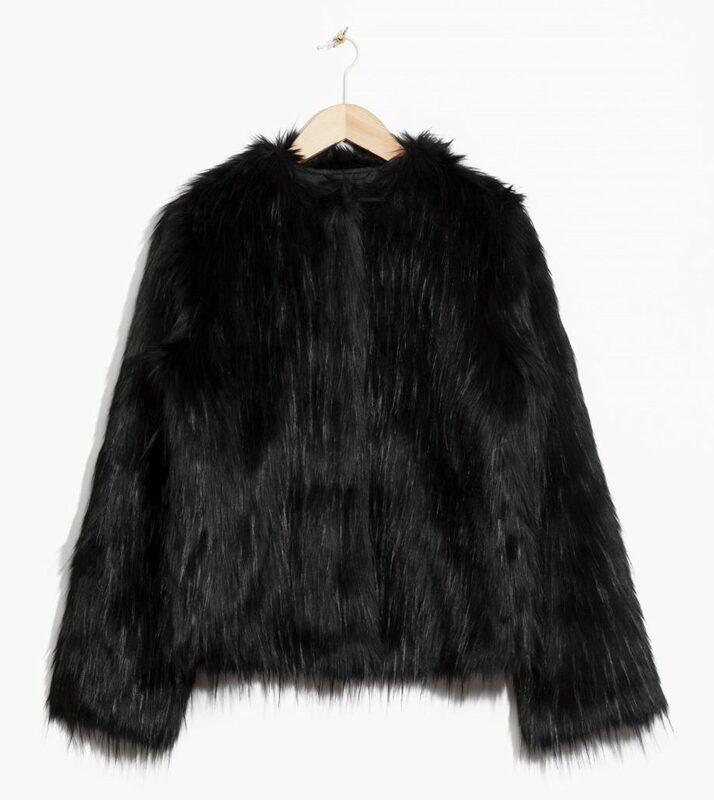 Faux Fur Black. There´s a spot in every wardrobe for the ever-lasting faux fur, here in a modern and urban style with a classic design. 9. 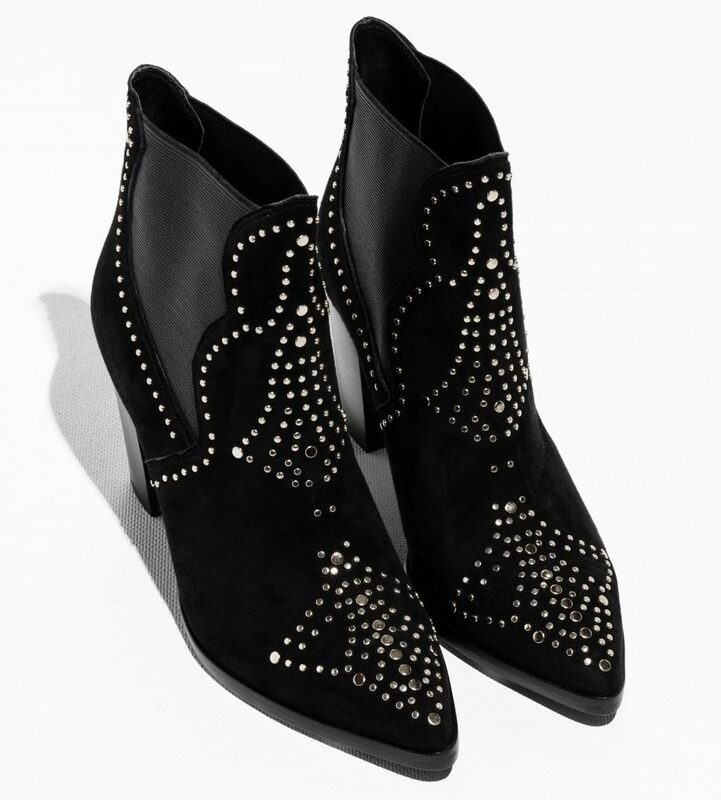 Studded Suede Boots in Black. A sparkling addition to the chic suede ankle boot, featuring a proper heel, pointy toe and easy slip-on fit. 10. Floral Lace Blouse in Off White. Delicate and ultra feminine, this lace blouse features a soft turtleneck and gathered cuffs. 11. 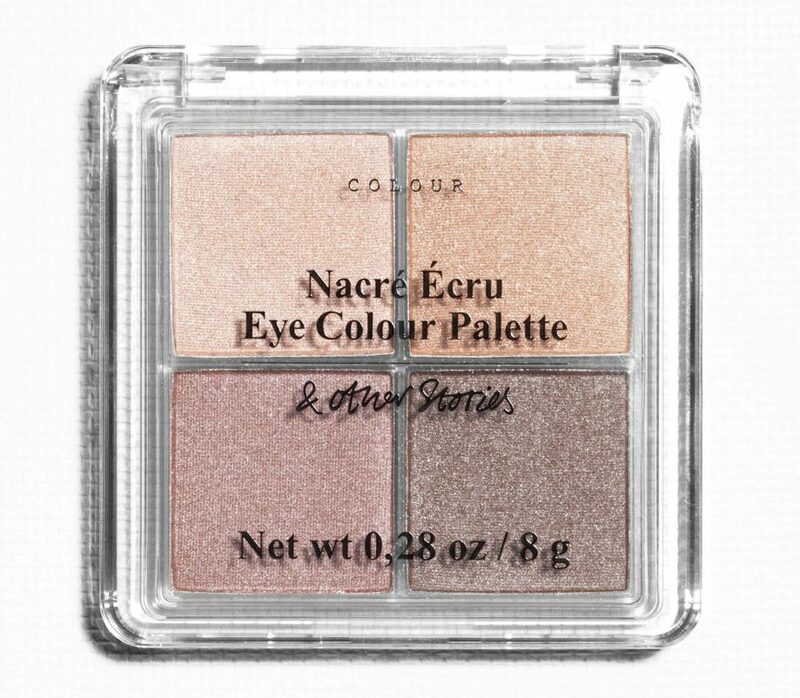 Eye Colour Palette in Nacré Écru. Four long lasting eye colours combined with different textures to help create a complete look day and night. 12. Strap Velvet Dress available in Black or Turquoise. This simple yet striking strap dress is loosely cut, featuring an a-line silhouette and a delicate velvet finish. 13. Waist Buckle Belt in Green. Mark your waist with a beautiful premium leather waist-belt featured with a metal buckle for closure. 14. 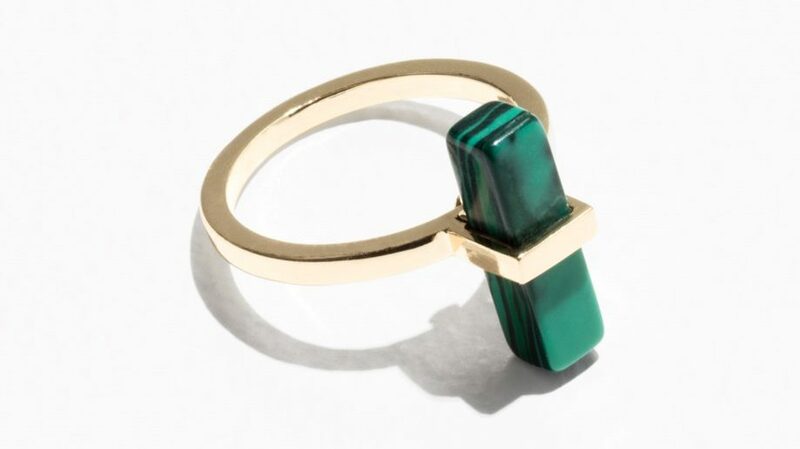 Marble Gem Stone Ring in Green and Gold. Mediterranean green marble gems on a golden ring. 15. 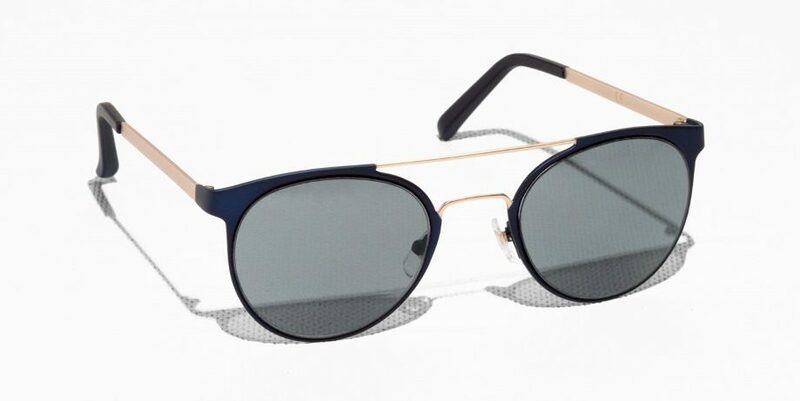 Metal Frame Aviator Sunglasses in Dark Blue. The classic aviator style gets a sleek update in these delicate, yet statement-making sunglasses detailed with a matching top bar. 16. Golden Leather Cut-Out Gloves. 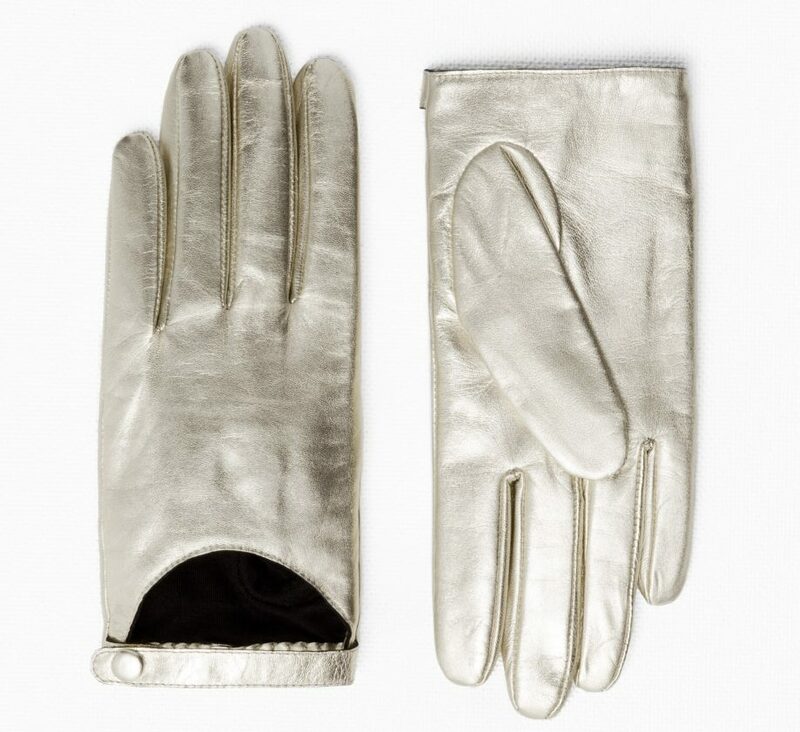 Crafted from a smooth, golden leather, these luxurious gloves have a modern, feminine look featuring a unique cut-out design. 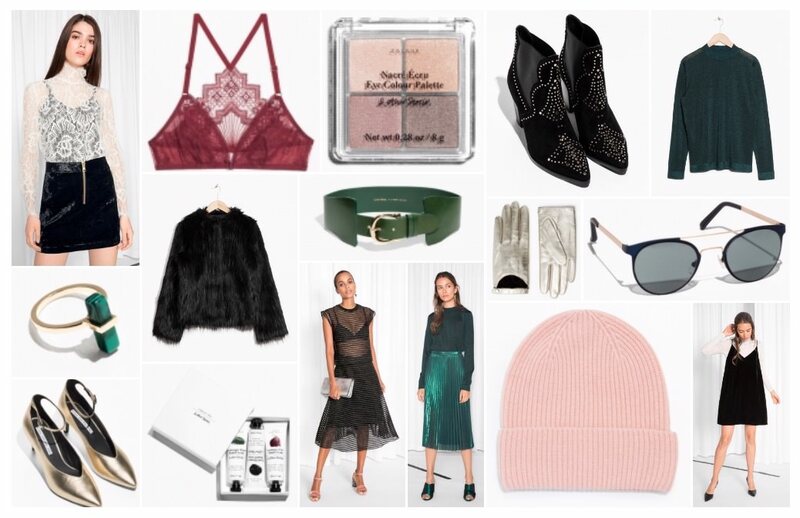 Which are your favourite items from my & Other Stories Current Wish List?